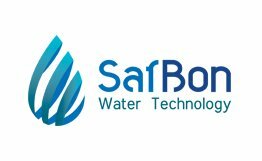 SafBon Water Technology, Inc (SWT) is a global integrated solutions provider for advanced water and wastewater treatment systems. Our dynamic company has over 30 years of experience in the water and wastewater treatment market with unmatched engineering capabilities. 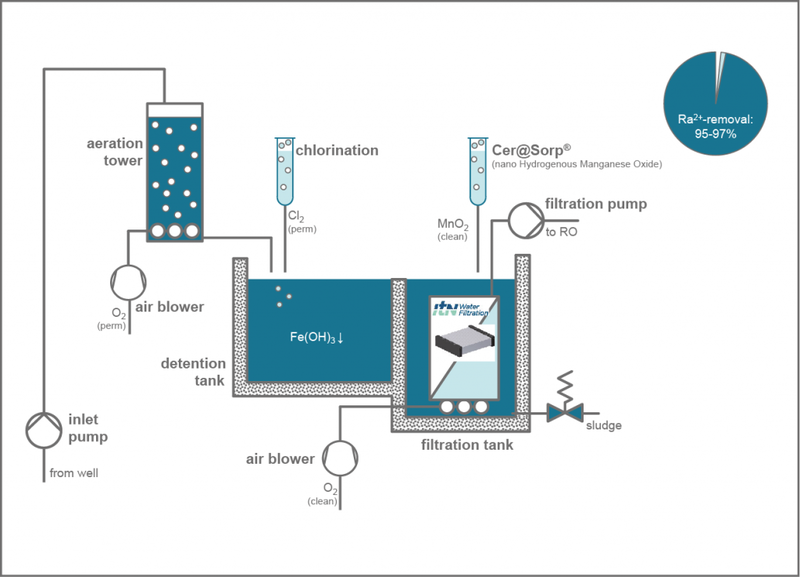 We provide a single source solution for the design, manufacturing, financing, commissioning, and operation for all types of water and wastewater treatment technologies including conventional filtration, ultra/microfiltration, membrane bioreactors, and desalination with reverse osmosis. Our systems incorporate a wide range of treatment technologies to ensure compliance with regulatory and customer requirements. 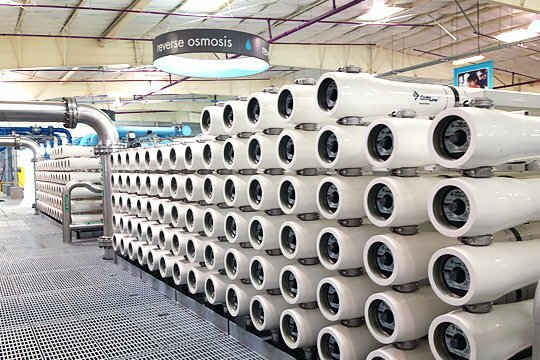 Join leading experts and suppliers in the desalination and water reuse market for a two day seminar. 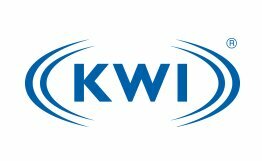 Focusing on the challenges and case studies in the Latin American water and wastewater treatment industry. 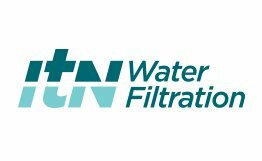 Join leading experts and suppliers in the desalination and water reuse market for a two day seminar. Focusing on the challenges and case studies in the Latin American water and wastewater treatment industry. 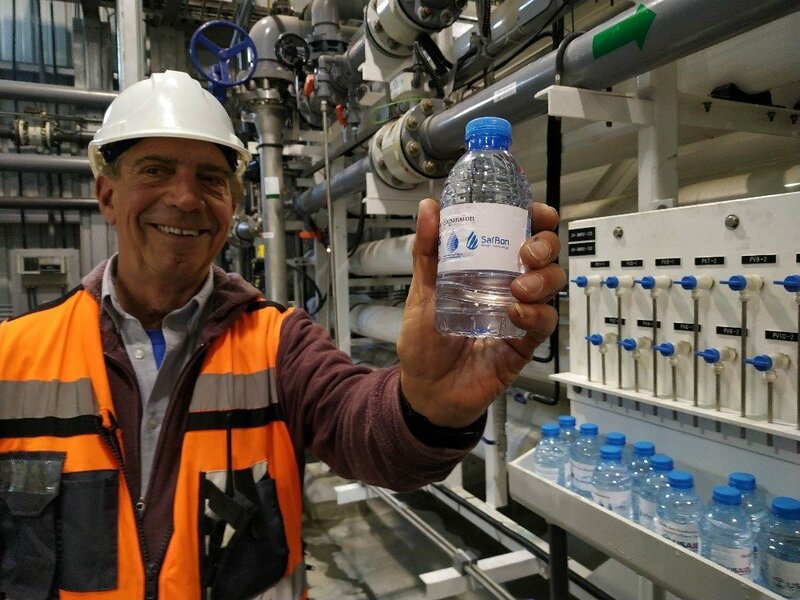 © 2019 SafBon Water Technology.